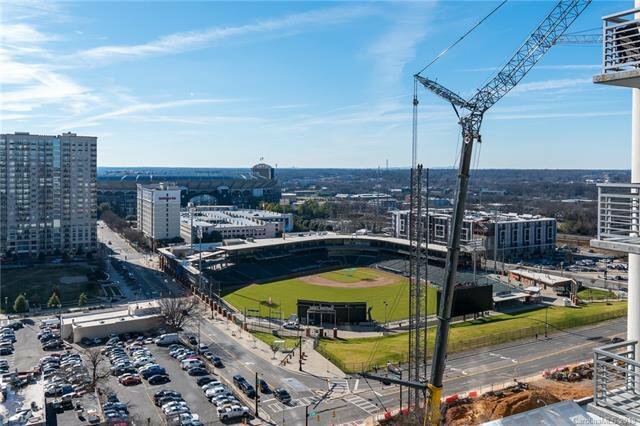 Location, Location, Location...and an amazing uptown skyline view! 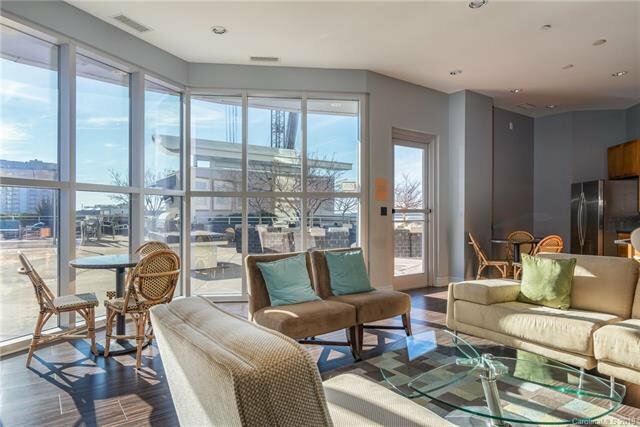 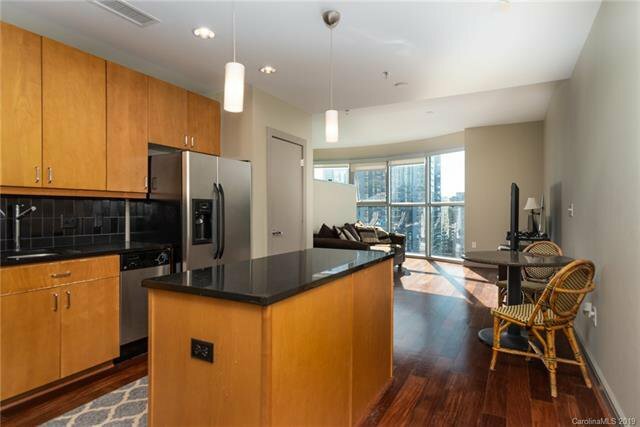 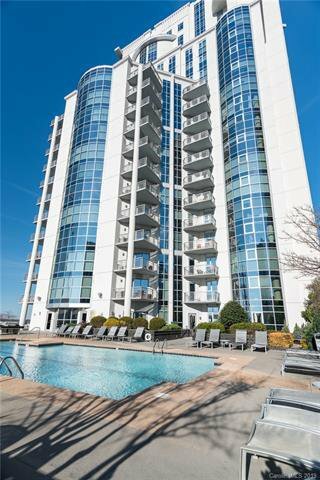 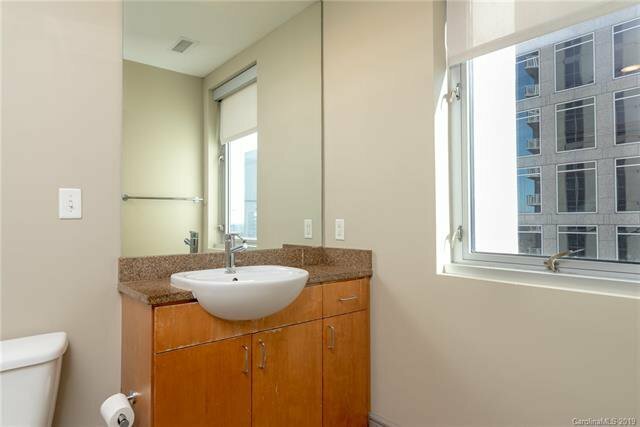 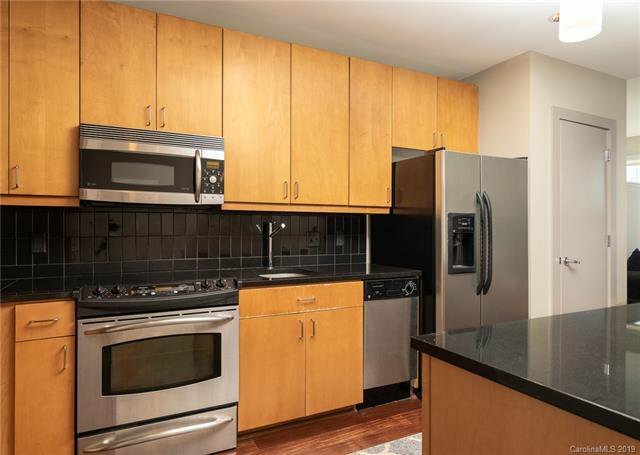 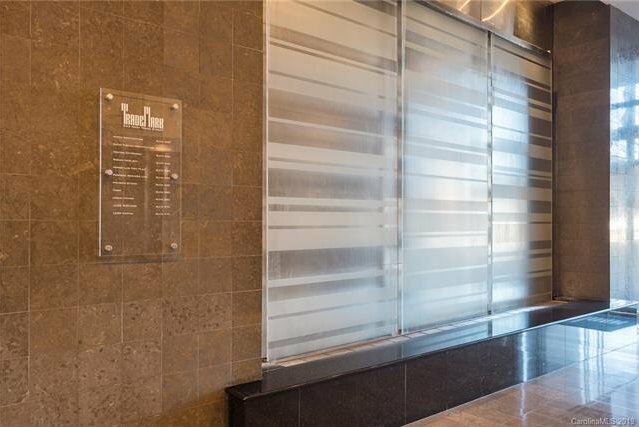 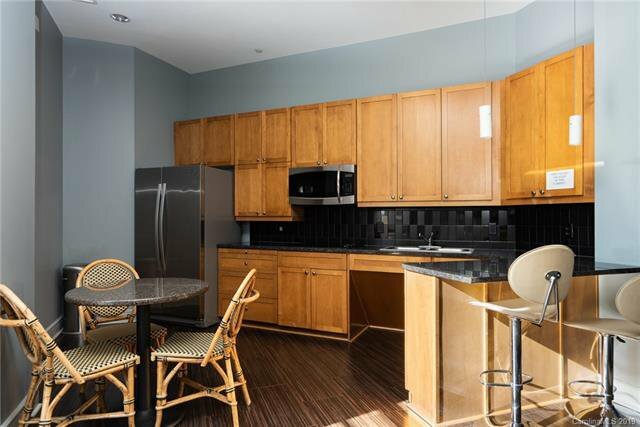 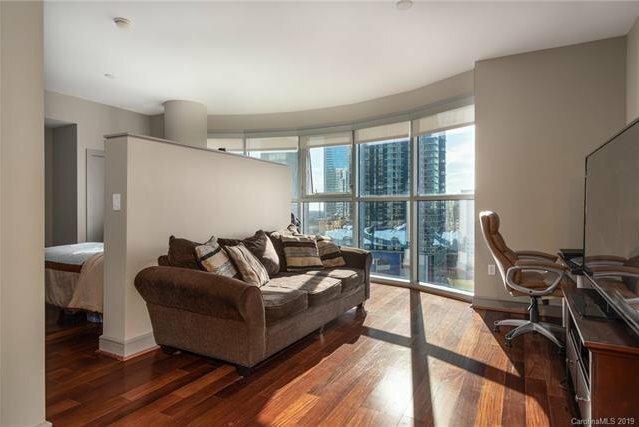 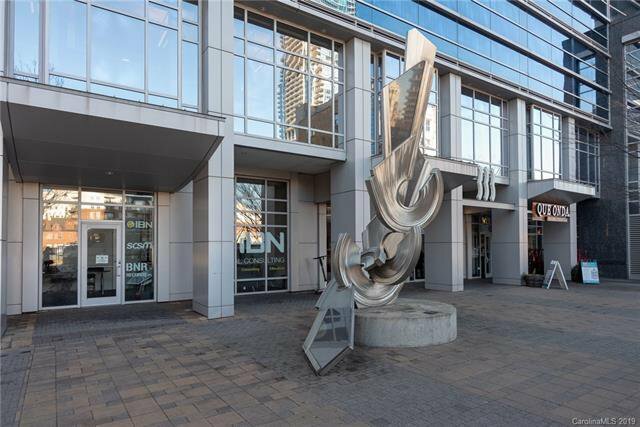 This 13th Floor condo in the very desirable TradeMark highrise offers the best of uptown lifestyle. 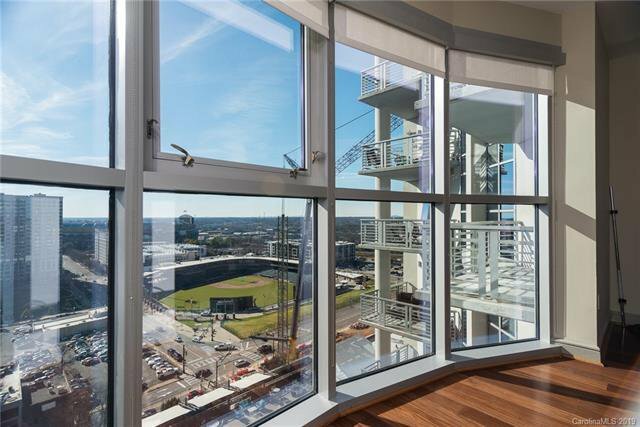 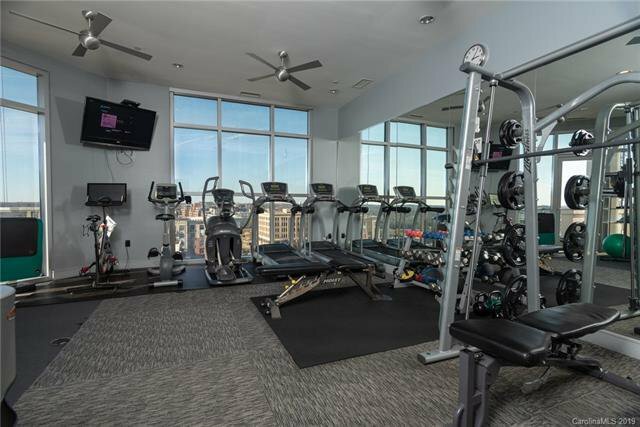 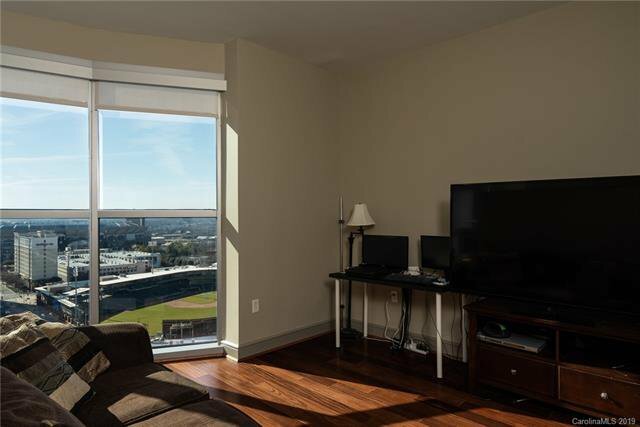 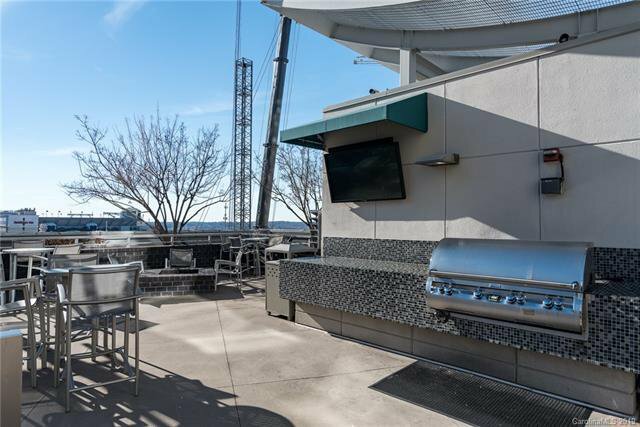 From your floor-to-ceiling panoramic windows you'll have fantastic views of Knights stadium, Panthers stadium, Romare Bearden Park, the TradeMark pool grilling & recreation terrace along with gorgeous views of the city. 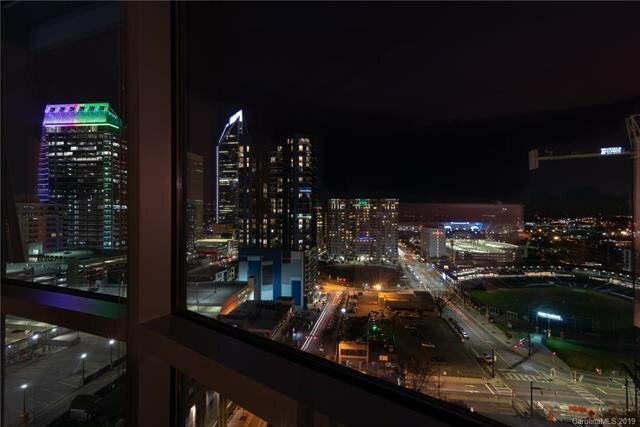 When you're ready to enjoy an evening on the town, it's a short distance to the numerous restaurants, bars, shops and museums that make uptown Charlotte so appealing. 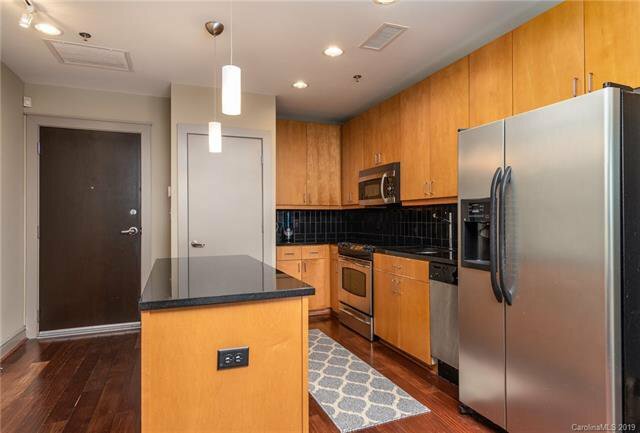 Condo features 10-ft ceilings, hardwood floors, granite kitchen counters & island, SS appliances...and a FULL-SIZED oven and range. 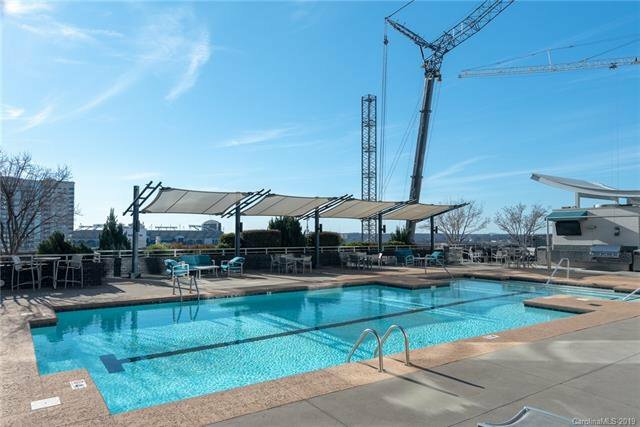 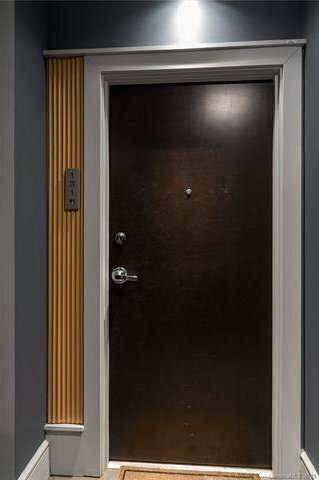 Building amenities include pool, community room (w/kitchen), fitness center, outdoor firepit/lounge and grill on 7th Floor terrace. 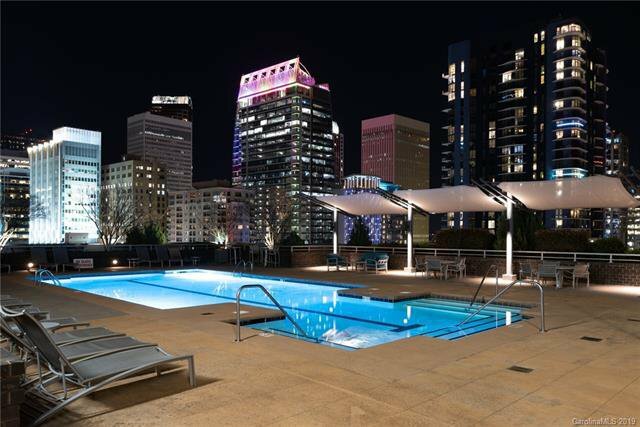 This is a terrific opportunity to make the uptown lifestyle your very own. 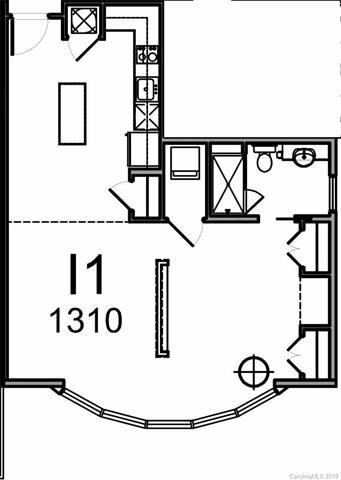 Schedule a showing soon...this one won't last long!